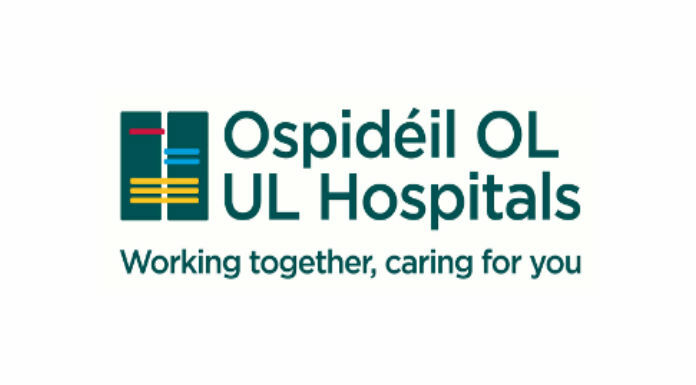 The CEO of the UL Hospitals Group is to meet with Clare Councillors today. Colette Cowan is to travel to Ennis for a behind-closed-doors meeting with local representatives. It follows recent criticisms of the local health service, in the wake of a record high of 81 patients on trolleys at Dooradoyle two weeks ago.